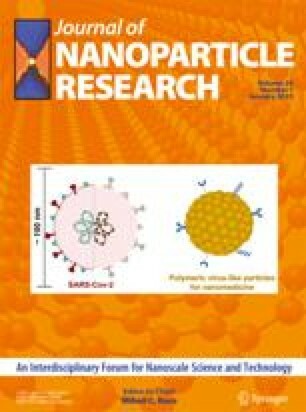 We have characterized the thermal stability of organic nanocrystals grown in the pores of sol–gel matrices. The structure has been measured with transmission electron microscopy (TEM) analysis. Depending on the nature of organic molecules and sol–gel matrices, we have modified the dye–matrix interactions and the interfacial structure between nanocrystals and gel-glasses. When the dye–matrix interactions are weak (Van der Waals' bonds), the corresponding interfacial structure observed by TEM is sharp and the nanocrystals melt below the bulk melting point. On the other hand, when the dye–matrix interactions are strong (hydrogen bonds), the interfacial structure is fuzzy and a great superheating of organic nanocrystals is observed in comparison to the bulk melting point of the dye.